Five years ago 3D was all the rage. Avatar had hit the movies a couple of years earlier, stoking interest in 3D entertainment. Although 3D TVs were beginning to appear in the shops, these were both expensive and required special glasses. It was also impossible for people to capture 3D content to display themselves. 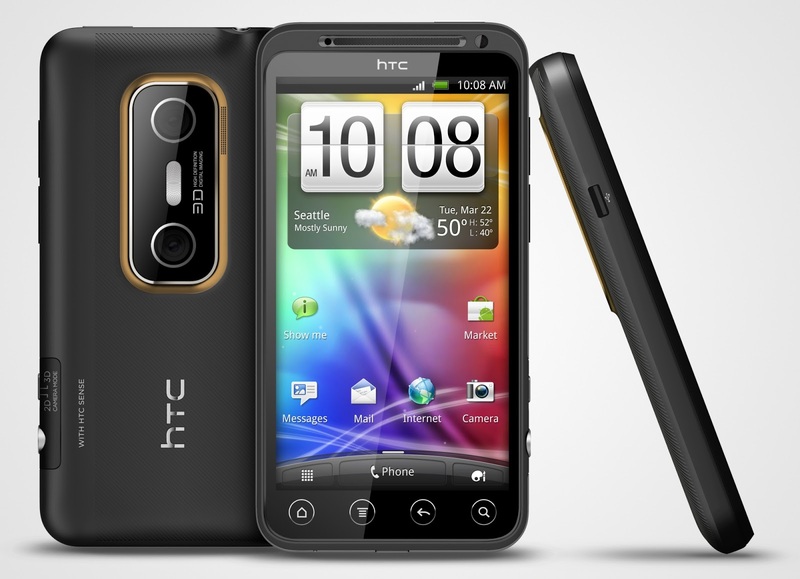 The HTC EVO 3D was one of a very small number of devices launched to try to widen the appeal of 3D technologies. The autostereoscopic display didn't need glasses.. although you had to put your head in just the right place to get the full effect and it only worked in landscape mode. There was a 3D camera on the back to make your own 3D videos, at the time YouTube had just launched its 3D service, so the camera was a significant feature in itself. The 3D display was a 4.3" 540 x 960 pixel panel, which was pretty large for the time. Because producing a 3D image takes a lot of processing power with a dual-core 1.2GHz CPU and 1GB of RAM, which was impressive for the time. Everything else was the familiar territory of a HTC Android 2.3 handset, so it was always going to be a decent everyday device. However, there were precious few 3D applications available for the EVO 3D and there was little incentive for third parties to develop applications for this platform. Consumer interest in 3D soon began to wane as well, and the expected surge in demand simply didn't happen. It wasn't an expensive device (SIM-free it was about £500 / €600 at launch), but even so it didn't sell very well. However, if you are looking at capturing 3D images and video then the EVO 3D is still a viable and useful device. Prices for an unlocked EVO 3D are currently around £80 / €100 to £200 / €250 or so. It is unlikely that there will be much interest in 3D from phone manufacturers any time soon.. the latest handsets are concentrating more on 4K video. But perhaps if the technology is perfected, we might see devices of this type again.